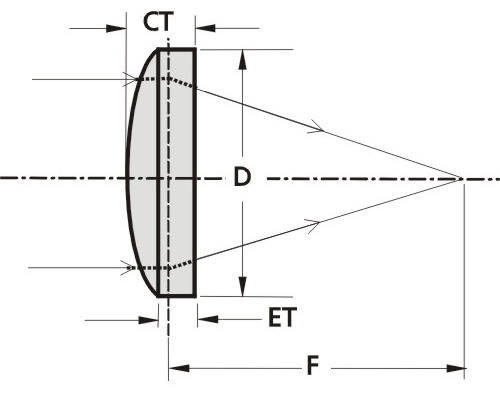 Thin lenses with broadband anti-reflection coating at 350-900 nm wavelength range. 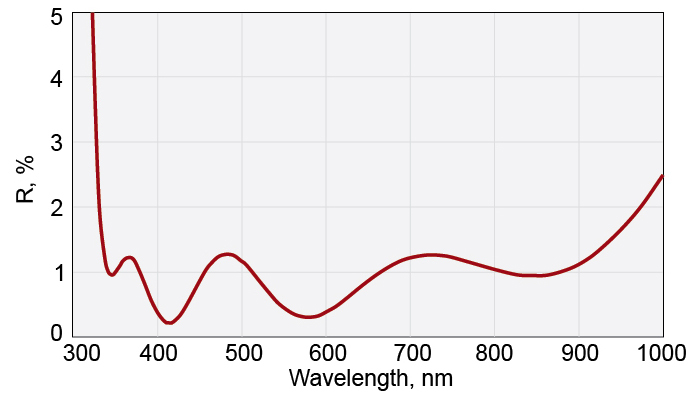 Femtoline Thin Ultra BBAR coated at 350-900 nm Lenses for applications with broadband femtosecond Ti:Sapphire laser pulses. 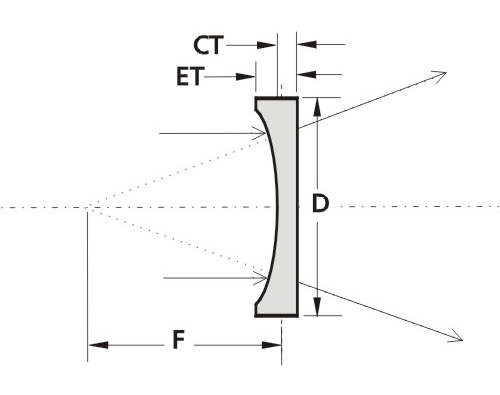 Presented lenses ensure low Group Delay Dispersion of broadband femtosecond Ti:Sapphire laser pulses.